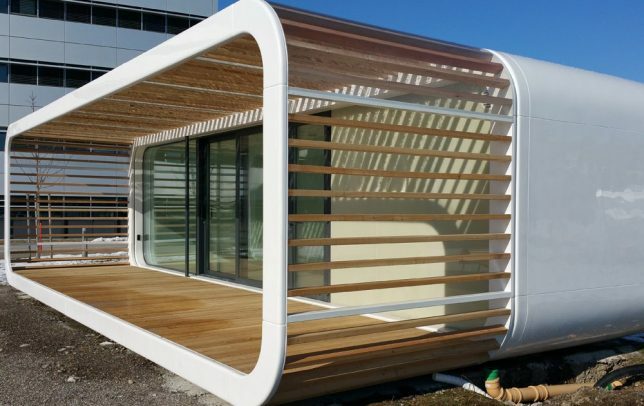 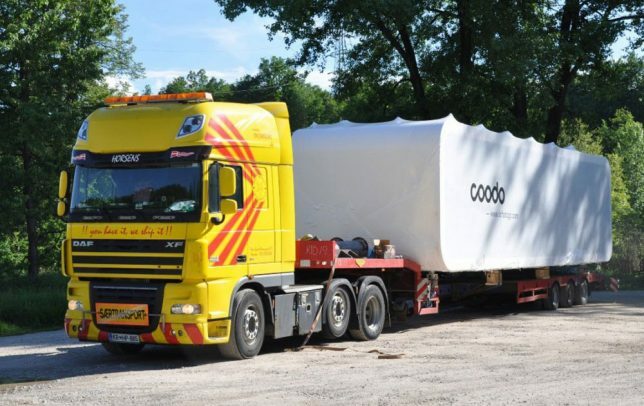 Not to be confused with the ‘Cooba,’ the ‘Coodo’ by a prefab builder in Slovenia is a customizable, compact portable unit that can be anything from a tiny semi-enclosed outdoor space to a full-sized home. 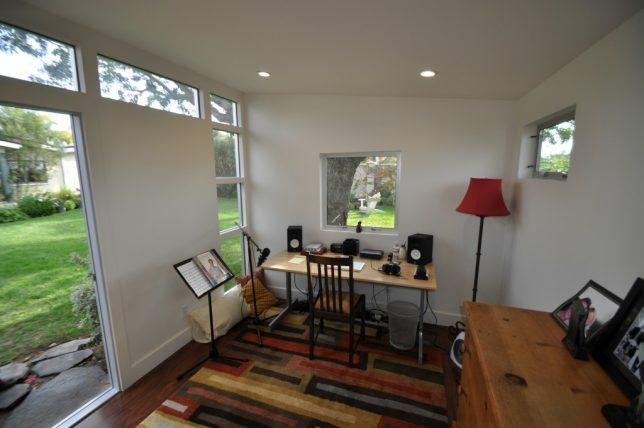 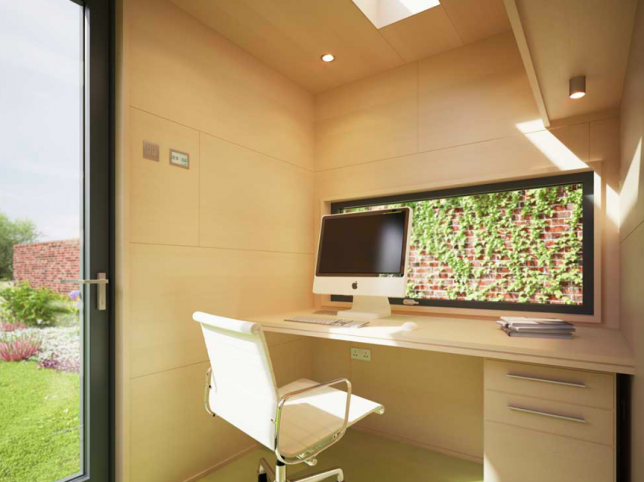 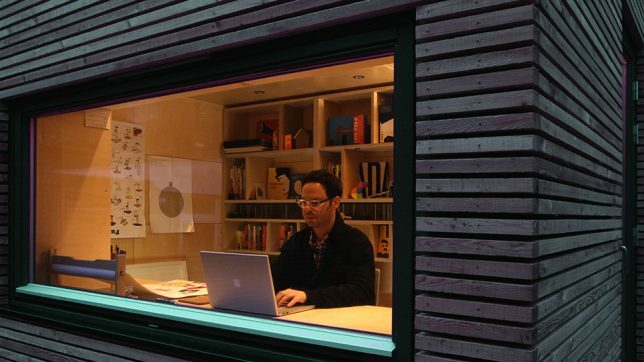 The sweet spot in between for a backyard office might be a smallish unit enclosed in glass – you choose your specifications, and you can always expand it later. 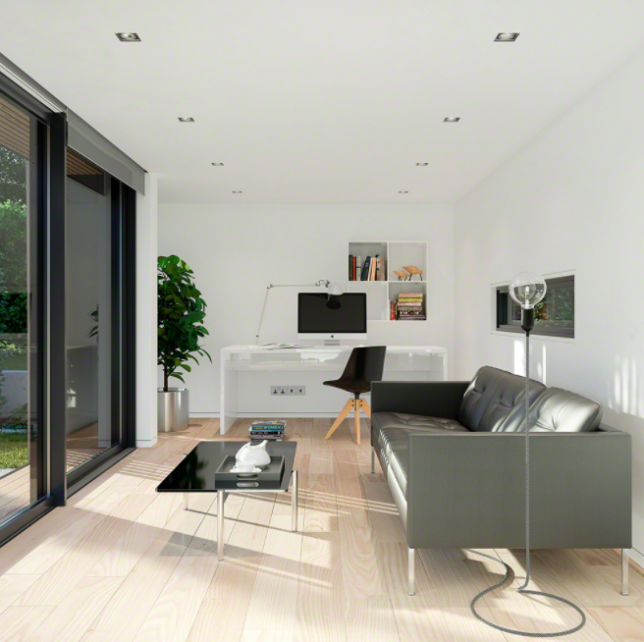 A smart home system comes standard with the volume and it can be plunked down virtually anywhere. 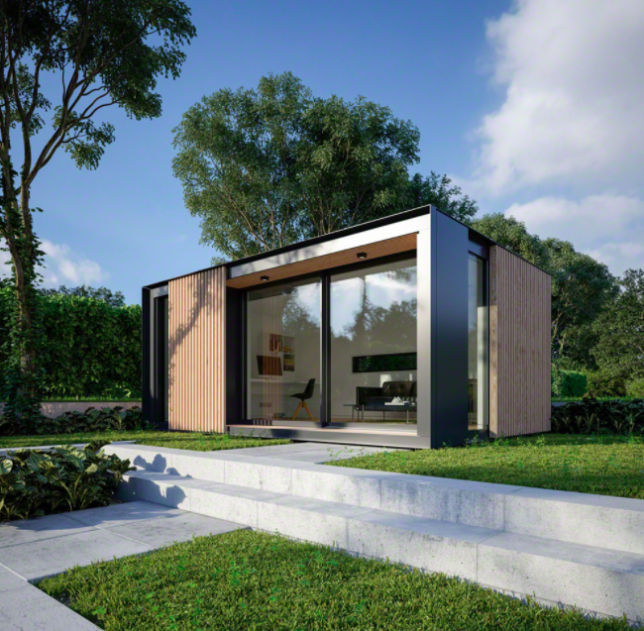 The prefab pop-ups by Pod Space make it easy to expand your living and working space with customizable volumes full of optional built-in frniture, skylights and low-energy LED lighting. 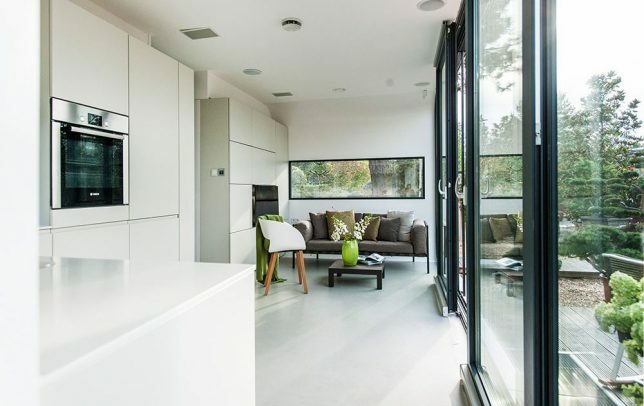 They don’t require planning permission in most locations, and have a flexible modular design so you can add on if you like. 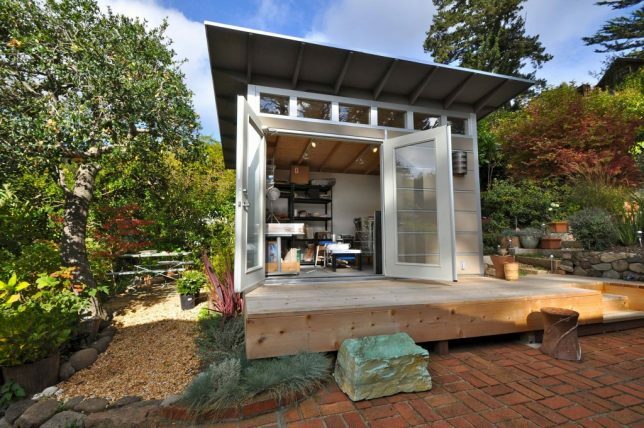 The wait between choosing your custom options and assembly on-site is as little as ten weeks. 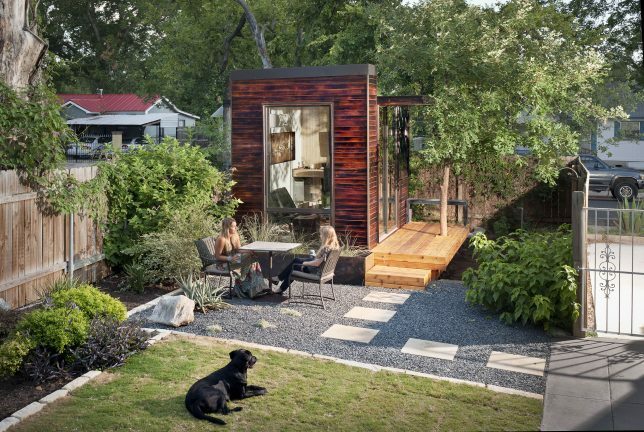 Studio Shed aims to upgrade the standard backyard shed from an ‘afterthought’ to a livable space with all sorts of purposes. 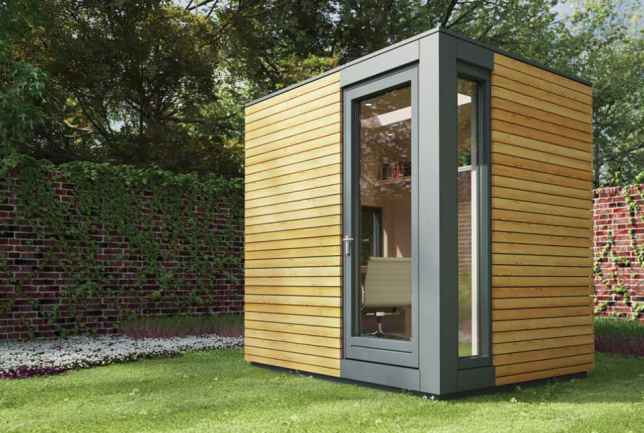 Offering three series of designs as well as three ‘mini’ sheds specially designed for storage, the company features a large gallery of ‘shed stories’ on its website showing just how versatile they can be. 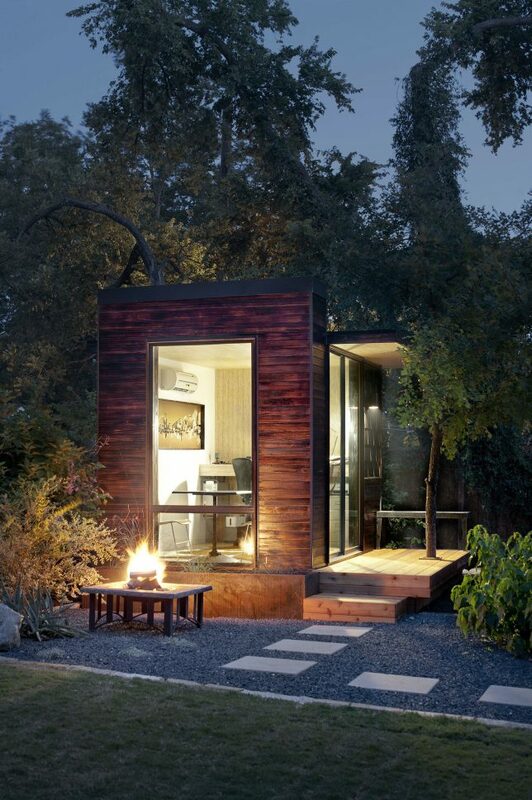 Austin, Texas-based Sett Studio creates small backyard building covered in charred wood siding, including this charming home office with a high ceiling and a porch built around an existing tree. 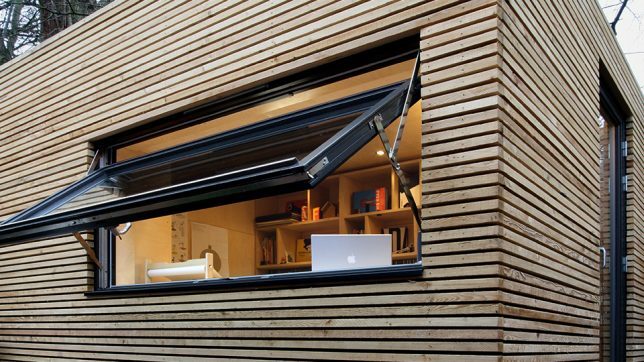 The interior is just large enough for a desk and some storage space, and the whole thing is made with structurally insulated panels (SIPs) to deliver maximum energy efficiency and minimal material waste. 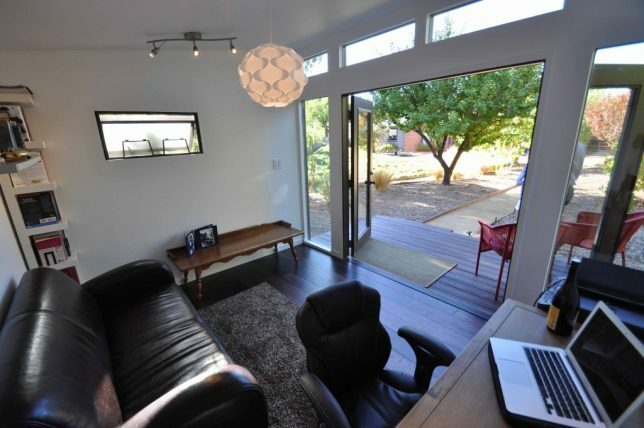 Bamboo flooring comes standard, and you can add all sorts of upgrades, like built-in furniture, a kitchen or bathroom, solar kit or A/C and heat. 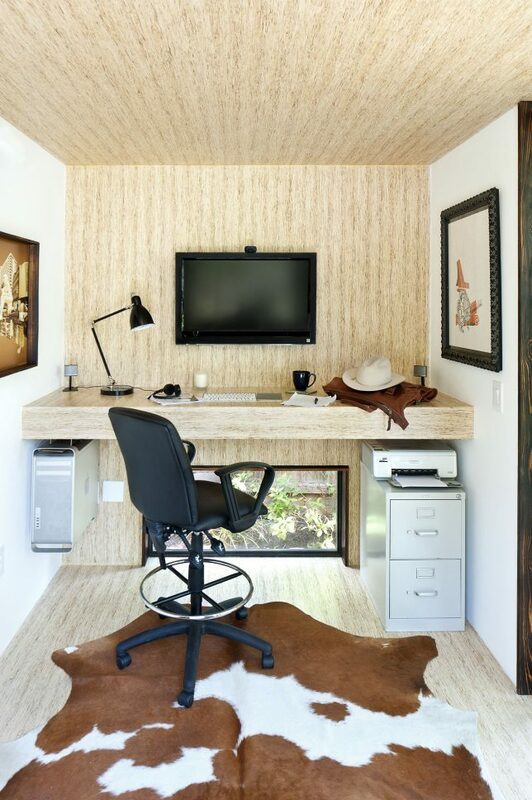 Scott Dorman of Marietta, Georgia offers a great example of how you can get creative and simply design and build a custom backyard office yourself. 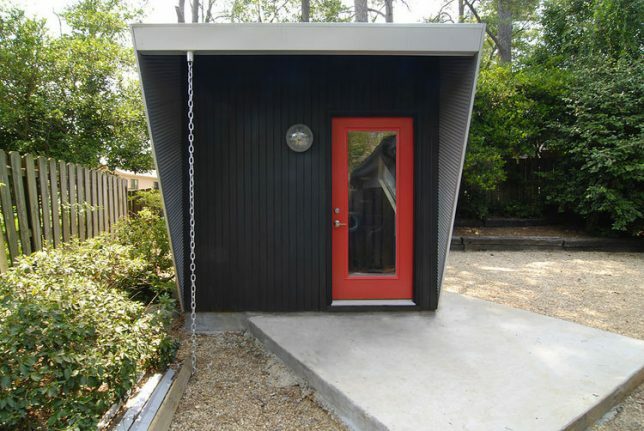 After getting quotes from a number of prefab manufacturers, Dorman decided he could get a better deal having it custom-built to his specifications, even with a number of material upgrades. 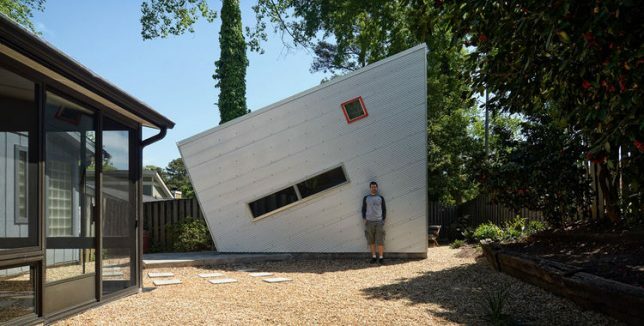 The whole story – and lots more photos – are at Dwell.